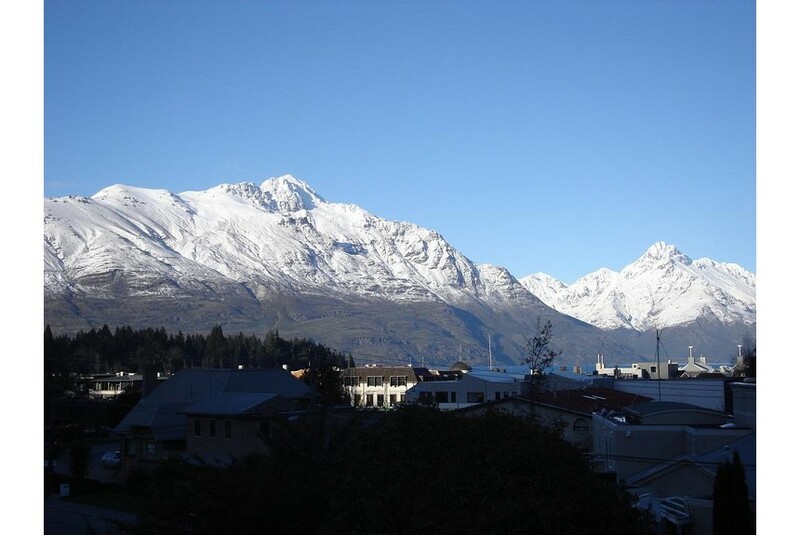 Alpine Lodge Backpackers is offering accommodations in Queenstown. This property is located a short distance from attractions such as Skyline Gondola and Luge and Shotover River. Free WiFi is available. Rooms contain a shared bathroom. The hostel has a sun terrace. Guests at Alpine Lodge Backpackers will be able to enjoy activities in and around Queenstown, like skiing. Popular points of interest near the accommodation include Queenstown Lakes District Library, Queenstown Chamber Of Commerce and Department for Courts. The nearest airport is Queenstown Airport, 6 km from the property.